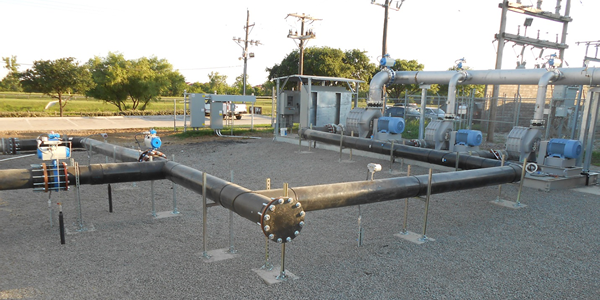 Biggs and Mathews has provided professional engineering and hydrogeologic services to municipalities, governmental agencies, and private clients for more than 50 years. Our effectiveness is reflected in the longevity of our client relationships. 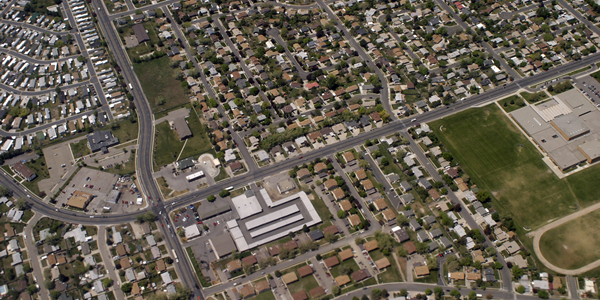 At Biggs and Mathews we understand that your project is not over when the permit is issued or the design is finalized. The real work begins with construction. 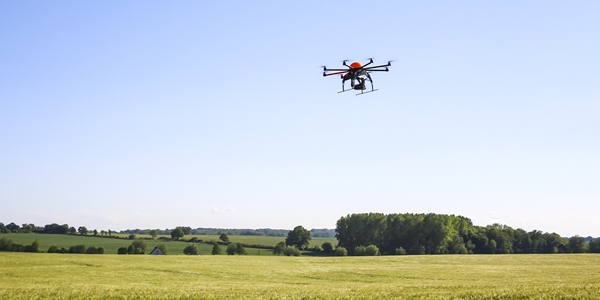 Drone aerial services can provide cost effective topographic data to calculate airspace consumed and available, evaluate soil borrow and material stockpile quantities, and other landfill construction projects; more quickly and with greater accuracy than conventional aerial surveying and ground surveying methods. 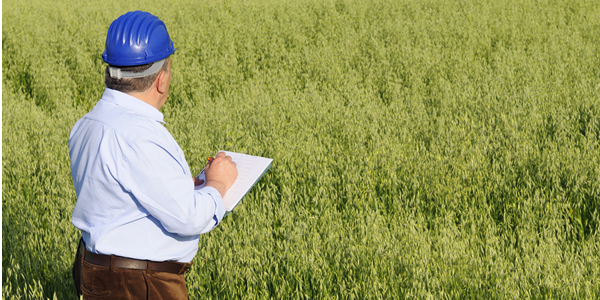 We provide field and office support related to landfill gas monitoring and reporting; groundwater sampling and reporting; data management; statistical analysis; surface water sampling and analysis; leachate sampling and analysis; and sampling for solid waste landfills. 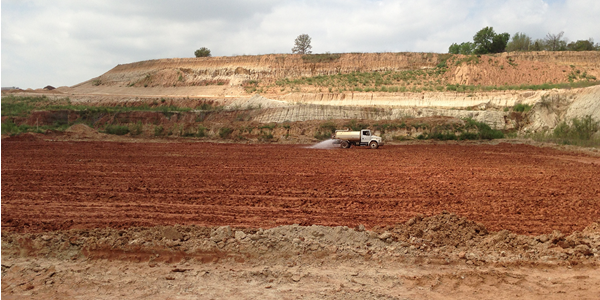 Our team of professional geoscientists are experienced in the detailed hydrogeologic characterization of sites throughout the U.S. with particular emphasis on locations in Texas and Oklahoma. 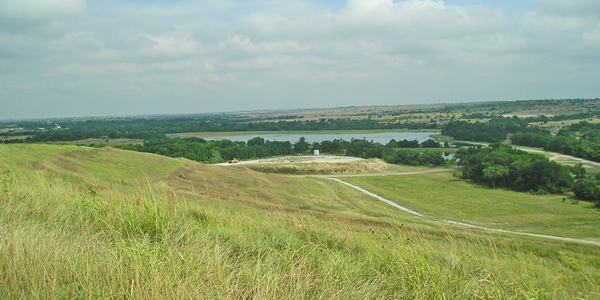 Biggs and Mathews provides assistance with all aspects of landfill gas projects. When you need assistance with the initial planning and budgeting, design and bid, or construction management, call us. Computer graphics, electronic plotting, and electronic surveying equipment give our residential development design engineers the most efficient tools to produce the high quality and innovate plans our clients expect. 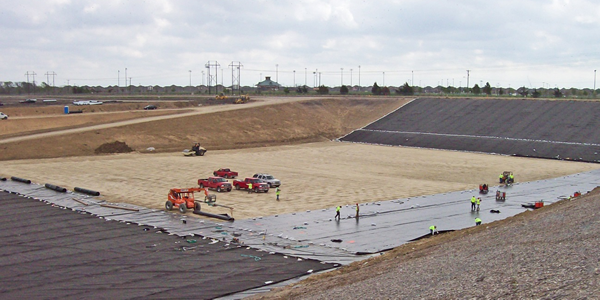 Since the 1980s, Biggs and Mathews professionals have demonstrated expertise in solid waste management by providing permitting, design, and construction management services for landfills and transfer stations, as well as site selection studies, technical and economic feasibility studies, and rate studies. 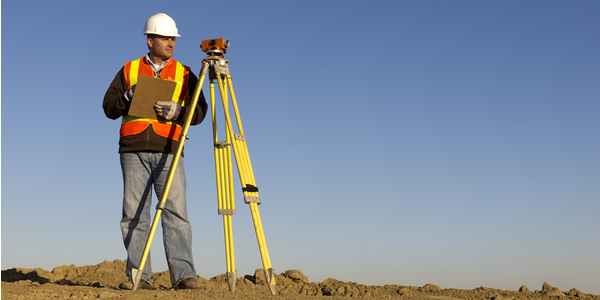 Biggs and Mathews combines its highly trained surveyors, 50 years of surveying expertise, and state-of-the-art surveying equipment to deliver our clients an accurate finished product in the most efficient manner possible. 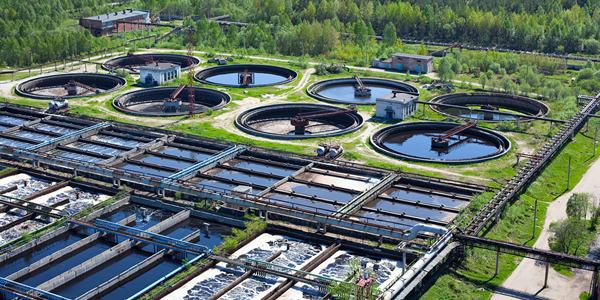 Biggs and Mathews has expertise in wastewater system engineering, master planning, analysis, design, upgrades and renovation of existing systems, as well as process design and modification, for wastewater collection and treatment systems. In 1960 Biggs and Mathews help begin the rural water program in Texas by working with the Farmers Home Administration. 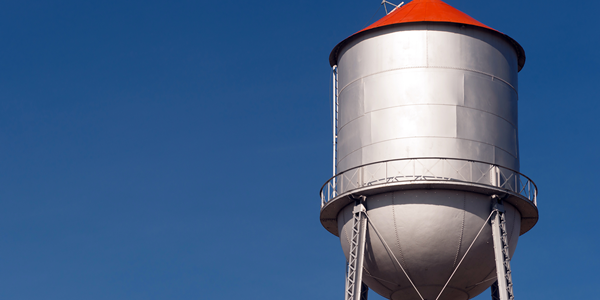 Each year our systems deliver water to thousands of homes in rural areas.